Does GSK have any scruples whatsoever? GlaxosmithKline has announced a product recall after the US Food and Drug Administration published a warning letter over contamination at the group’s Cork plant. The FDA said that last October, an FDA inspector found that paroxetine, an anti-depressant marketed as Paxil and Seroxat, was contaminated with material from the plant’s pharmaceutical waste tank. Some batches of a drug or drugs using the contaminated ingredient were later shipped, the FDA said, and GSK did not notify its customers about the lapse. The investigator also raised concerns about the suitability of the equipment used to manufacture the ingredients. In the letter, dated March 18th, the FDA said GSK had not done enough to solve problems discovered at its Currabinny plant. 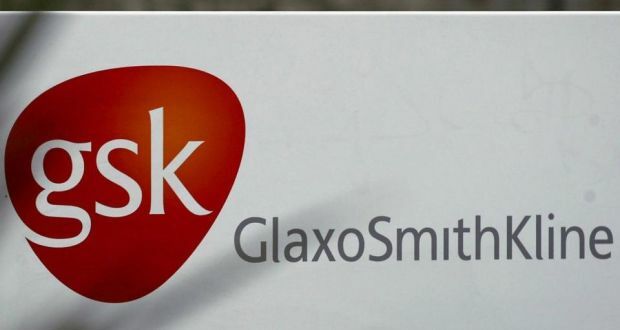 A GSK Ireland spokeswoman said last night that the company had triggered a product recall of the affected batches, although she was unable to say how much of the potentially contaminated drug had been shipped. The FDA accuses GSK of failing to investigate fully “critical deviations” in quality after it first because aware of the contamination issue in January 2012.